A Very Old Metal Grey Door With White Arabesques And Diamonds;.. Stock Photo, Picture And Royalty Free Image. Image 94077978. 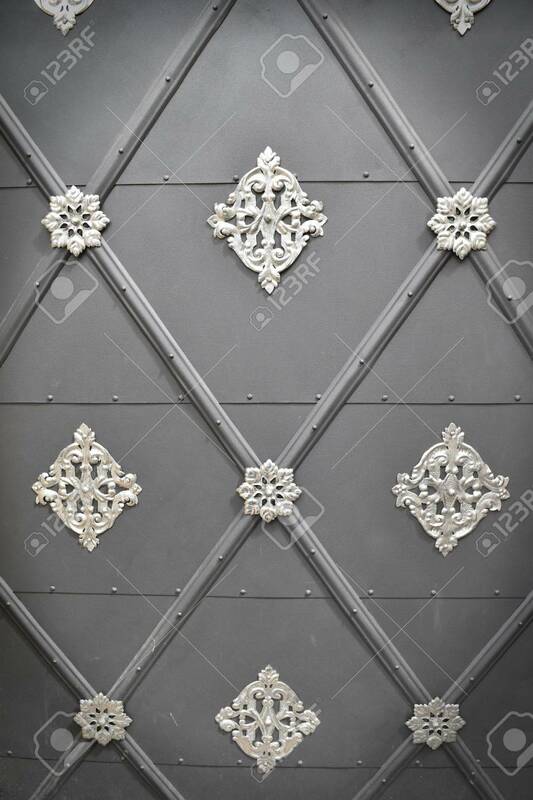 Stock Photo - A very old metal grey door with white arabesques and diamonds; suitable to be used like background. Vignette effects applied. A very old metal grey door with white arabesques and diamonds; suitable to be used like background. Vignette effects applied.